FREE Theater Tickets Now Available - The free tickets for Upper Falls residents for the closing performance of Faith Healer at Dunn Gaherins on Sunday Nov 16, 7:20 PM are now being given away on http://NewtonNomadicTheater.org. Get them while they last ! 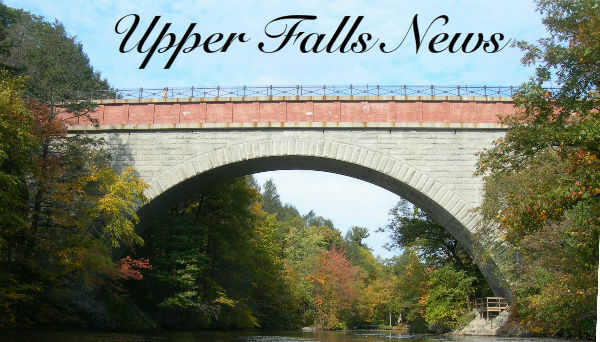 Our new Upper Falls based Newton Nomadic Theater opened its critically acclaimed run of Brian Friel's "Faith Healer" here in Upper Falls at Carriage House Violins. Since then it's been on the road (Lower Falls, Newton Centre, Auburndale, Jamaica Plain, Salem MA). We will be bringing the production back home to Upper Falls for the closing night performance on Sunday Nov 16 at 7:30 PM at Dunn Gaherins Restaurant. Thanks to the generosity of Dunn Gaherins and Better Life Food, all tickets for the closing nights show will be given away FREE to Upper Falls residents to celebrate the success of our new neighborhood's theater's first production. There are only 40 tickets available and they will be given away on a first-come-first-served basis this Sunday, Nov 2 at exactly 5PM on the theater's web site http://NewtonNomadicTheater.org. So get them while you can.